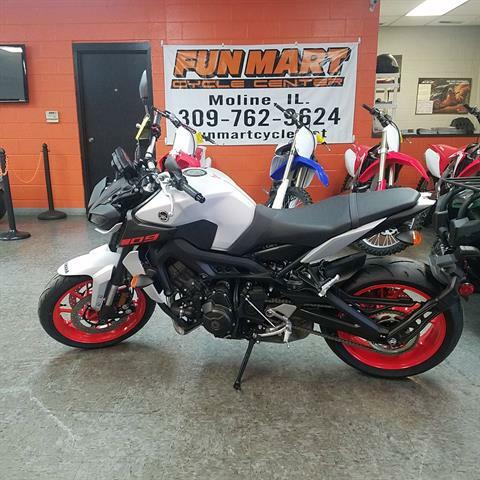 Welcome to Fun Mart Cycle Center! 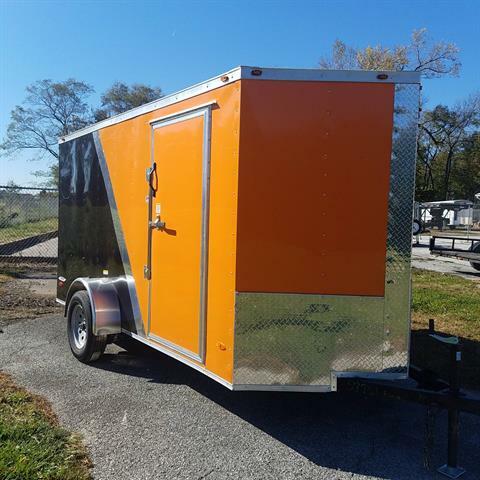 We are family-owned and -operated and conveniently located in Moline, Illinois, in the Quad Cities area. 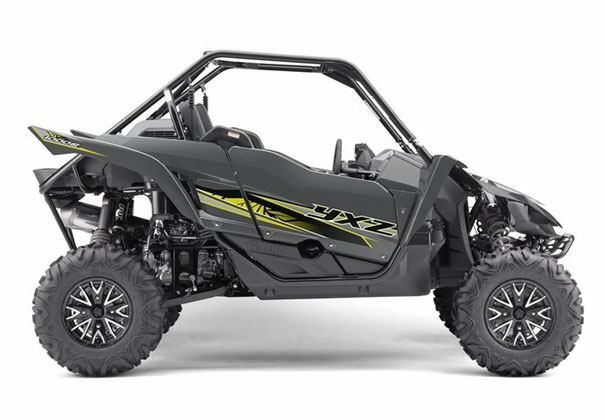 At Fun Mart, we can provide you with the best in powersports products to make your outdoor living more enjoyable. 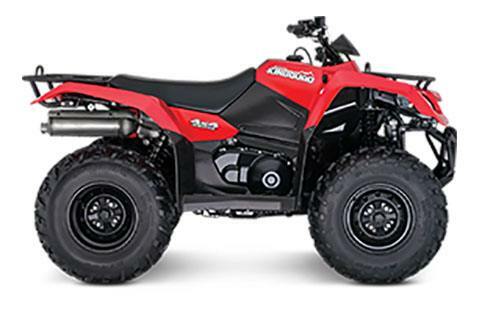 Let us help you find the ideal recreational vehicle, from the latest ATVs for sale to the hottest new snowmobiles. 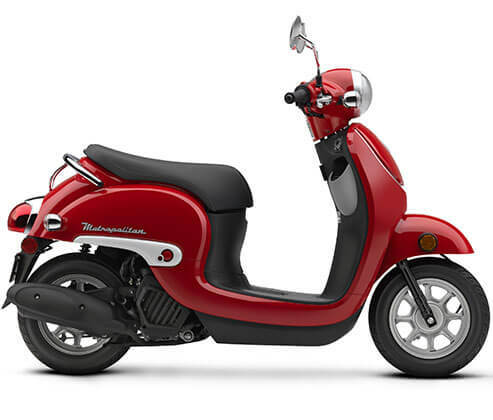 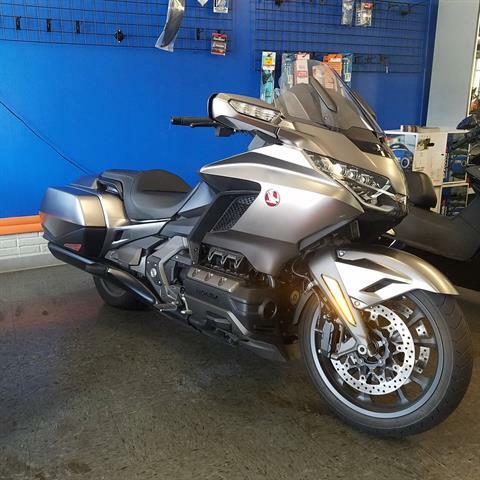 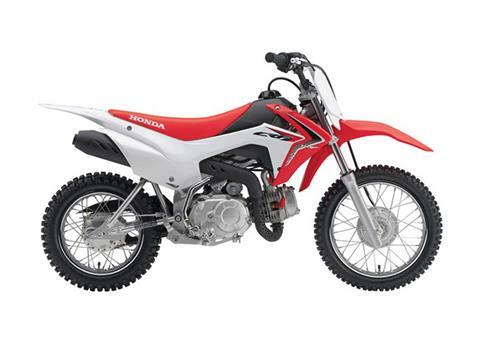 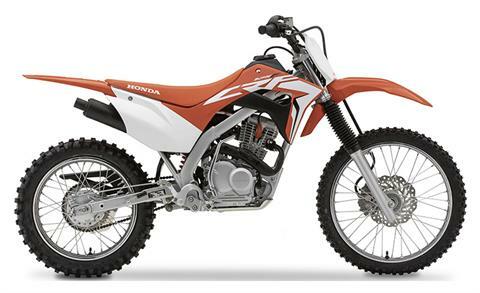 We specialize in motorcycles for sale and carry a large selection of Honda bikes. 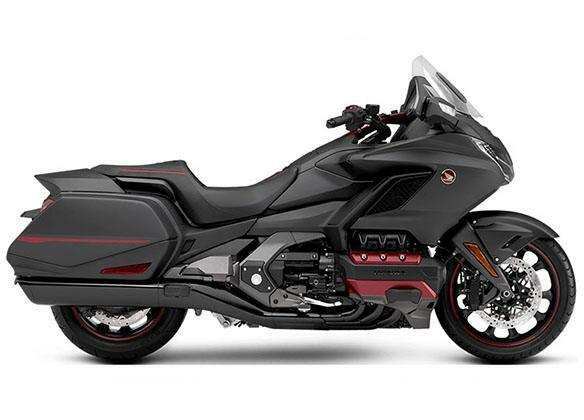 We’re also a dealer for Ural Motorcycles if you’re looking for a sidecar model. 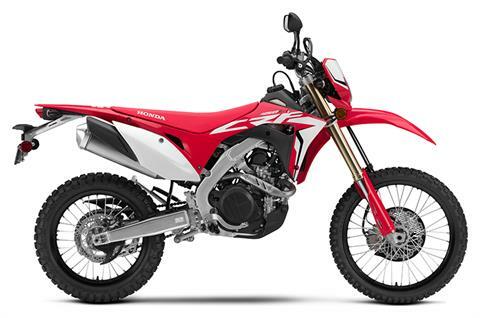 Want to go two-wheeling off road? 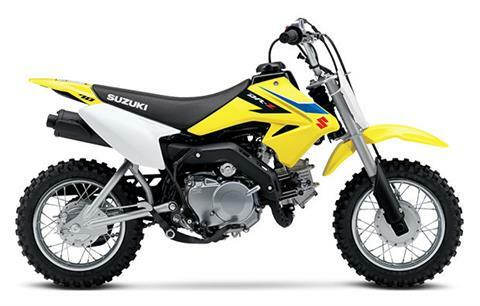 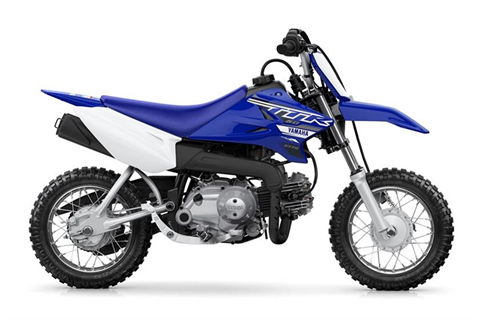 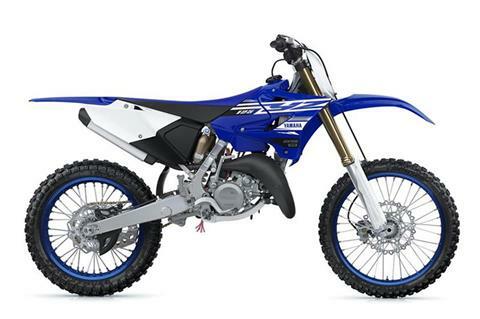 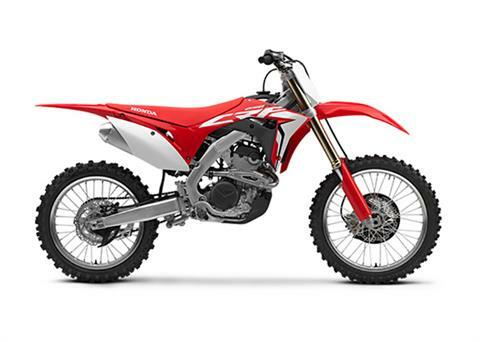 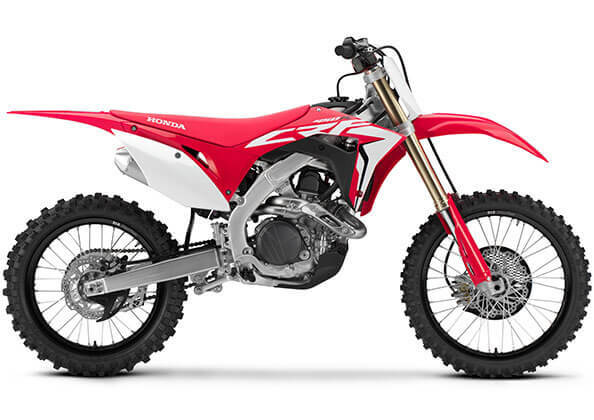 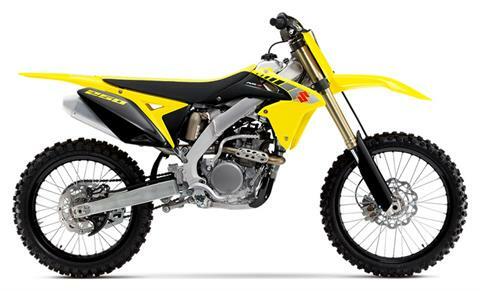 Check out our full inventory of Yamaha dirt bikes and Suzuki motocross bikes. 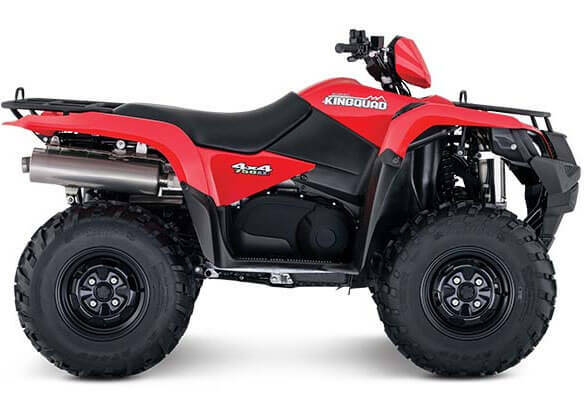 Combine this wide selection of motorsports vehicles with our expert service department, an expansive parts department, and secure financing, and we're convinced that Fun Mart Cycle Center will become your one-stop shop for all of your powersports needs.